Welcome to Miles Power Wash INC. If you’re looking for high quality and personal service, you’ve come to the right place. At Miles Power Wash INC. We’ll give you the attention and personal service you’ll come to expect and enjoy. We Specialize in (Graffiti Removal & Sidewalk Cleaning) Equipment Cleaning & Truck Washing In & Out. 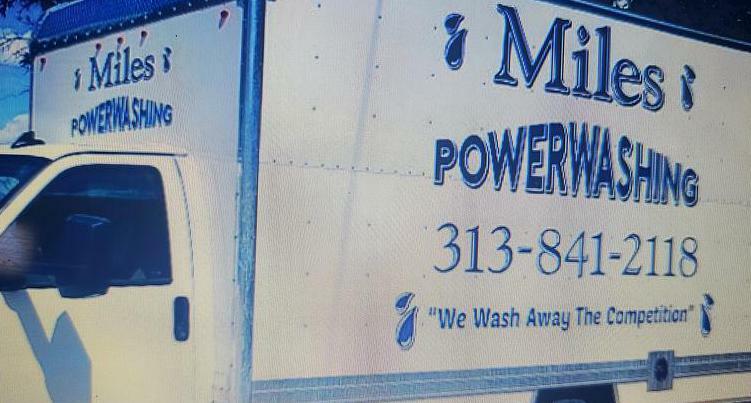 Miles Power Wash INC. has been in Business since 1994. Let us put our experience to work for you.